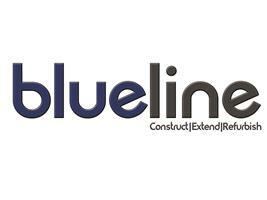 Blueline Enterprise Limited is a family run firm specialising in high quality refurbishments, extensions, conversions and new builds. We have undertaken various projects through professional architects and private clients. We are a reputable building construction firm based predominantly in North West London.